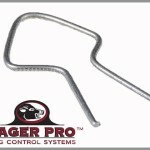 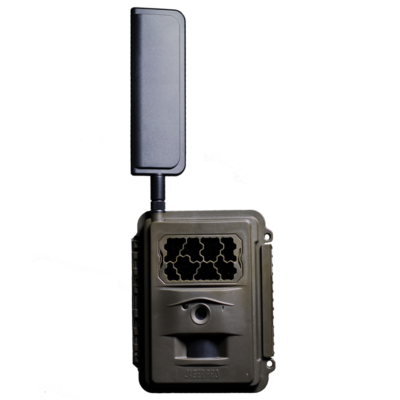 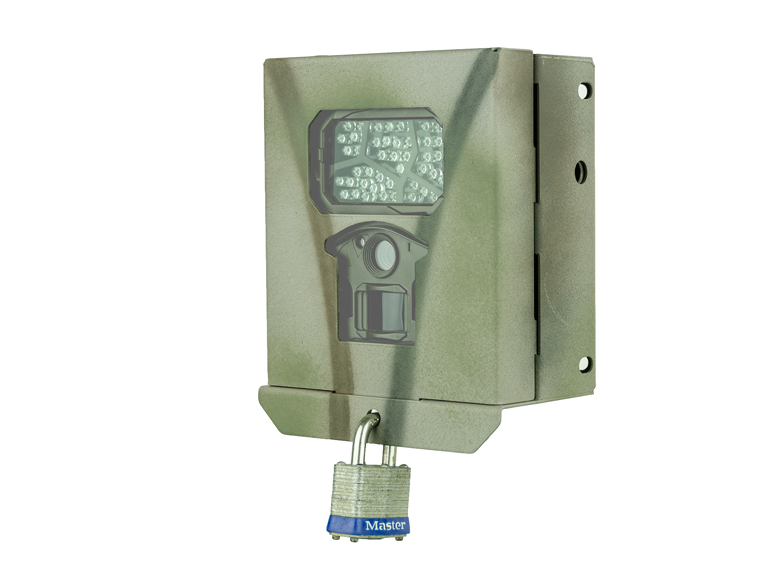 The 11 gauge M.I.N.E.™ Clip is the perfect device for securing the 18-60™ Trap Panels to a steel post. 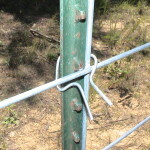 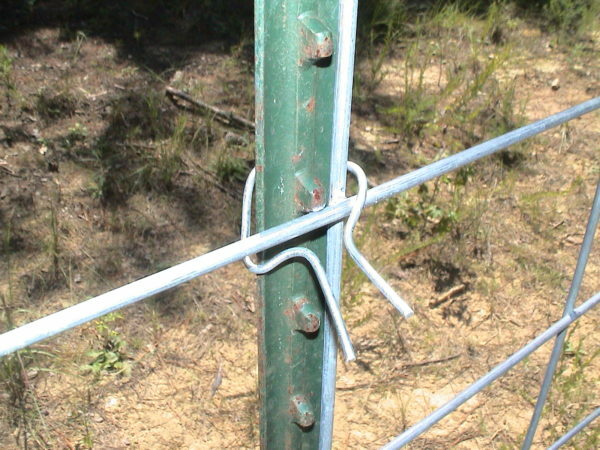 The clip is placed around the steel post while standing inside the trap enclosure. 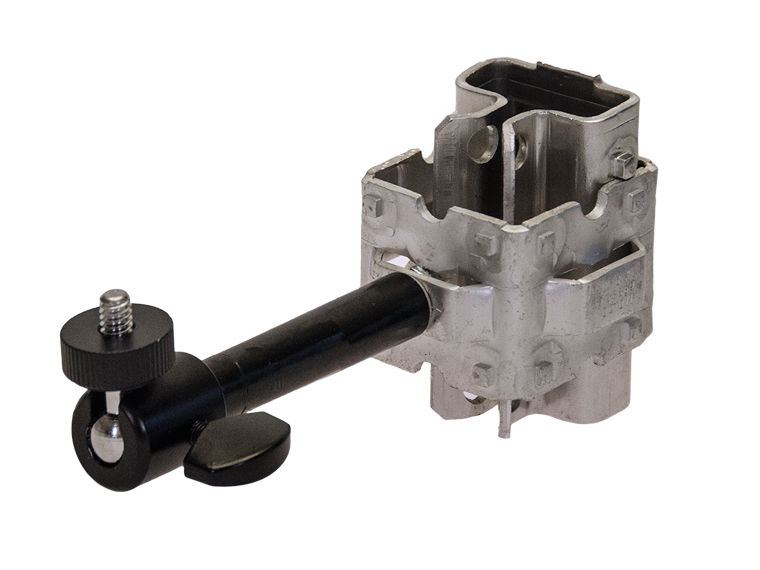 The tails of the clip are inserted inside the M.I.N.E.™ Drill Socket and twisted at full speed to tighten the M.I.N.E.™ Clip around the post and 18-60™ Trap Panels in seconds. 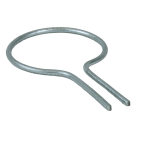 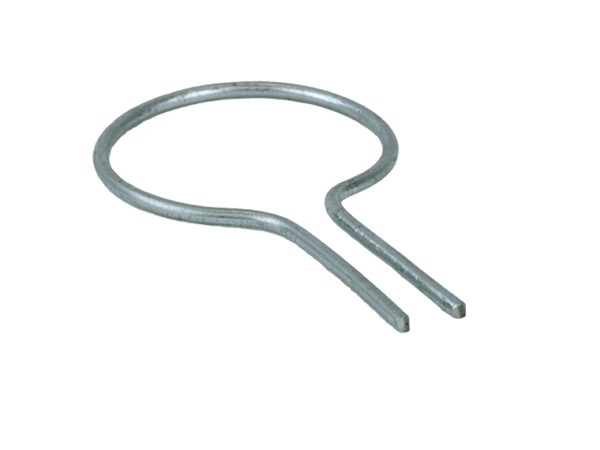 The M.I.N.E.™ Clip is made from 11 gauge low tensile wire and breaks at approximately 700 pounds. 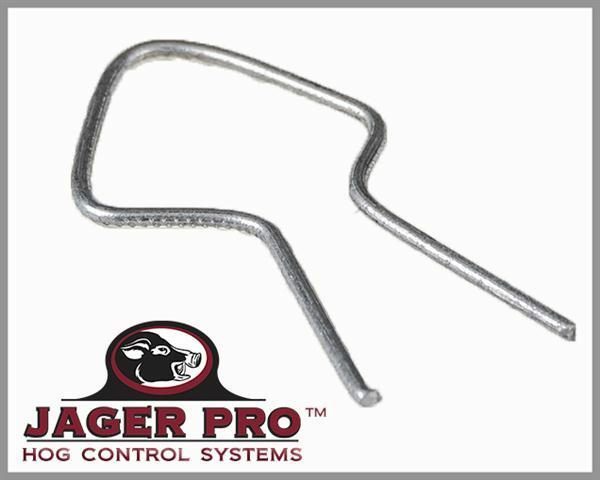 This more than doubles the strength of 14 gauge low tensile bailing wire which breaks at approximately 300 pounds.